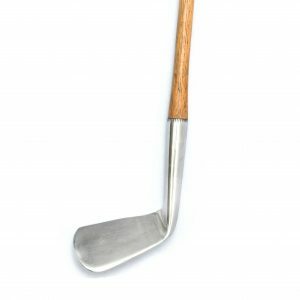 Welcome to Hickory Golf Supplies. 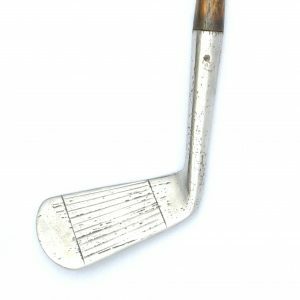 Hickory Golf Supplies is the home of historic hickory golf clubs available for sale today! 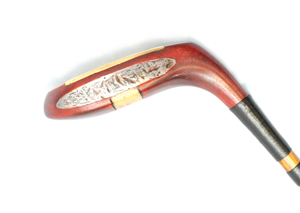 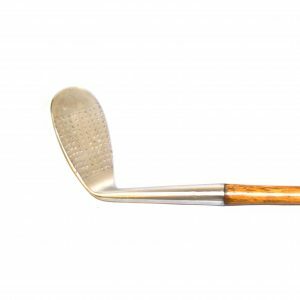 We boast a comprehensive selection of antique hickory clubs from Tom Morris, Tom Stewart, AG Spalding and many more. 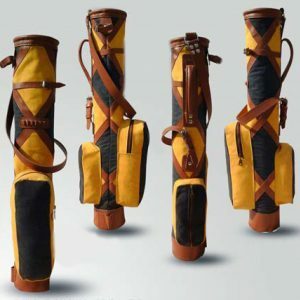 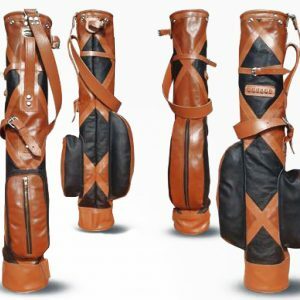 View Cart “2-Tone V2 Leather Golf Bag” has been added to your cart. 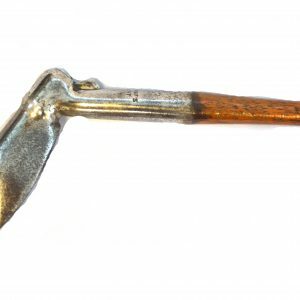 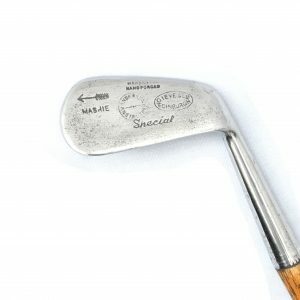 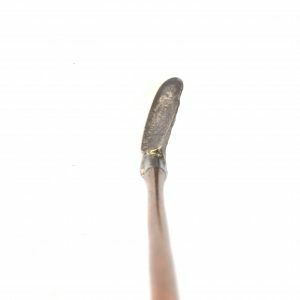 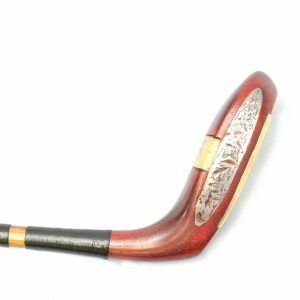 We specialise in the sale of vintage hickory golf clubs, which include Woods, Irons and Putters produced during the late 19th century. 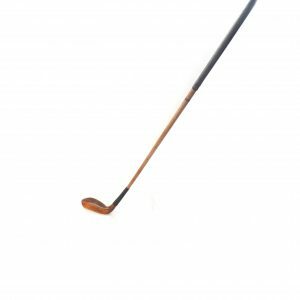 The hickory shafts, heads and grips have all been refurbished to make playing hickory golf the pleasure it was back then. 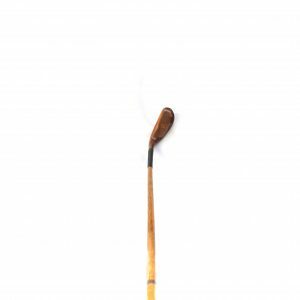 Our antique clubs are ready for any hickory player to test their skills on the course. 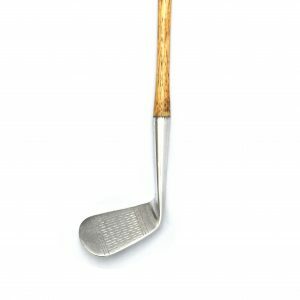 See below our range of hickory products including original hand crafted hickory golf clubs. 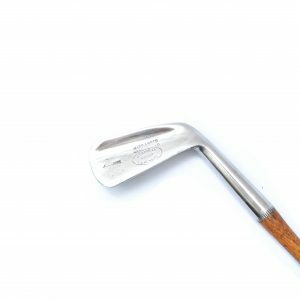 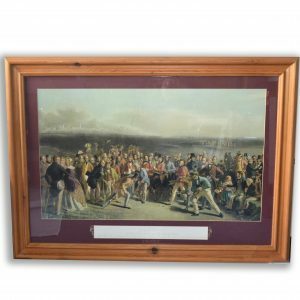 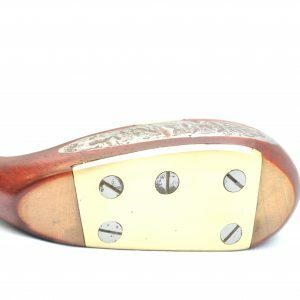 They have been fully refurbished to the highest standard and remain completely playable. 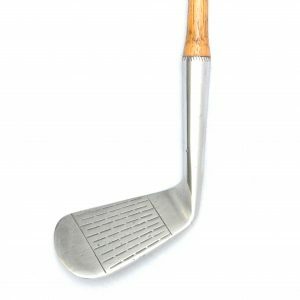 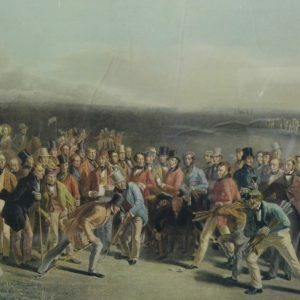 Many of the hickory clubs we offer make ideal gifts for the golf enthusiast or purely for those who like to play golf in the way of our ancestors. 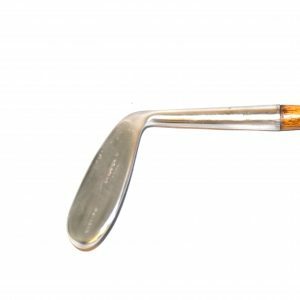 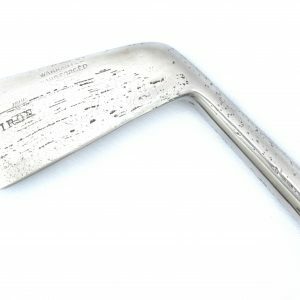 Our refurbished vintage hickory golf clubs are sourced from the UK and restored using methods carried out for generations. 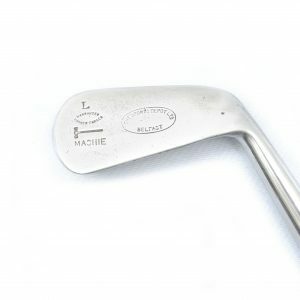 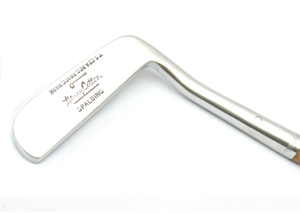 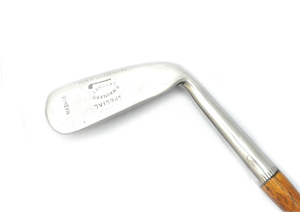 Most wood and iron heads in hickory golf sets are stamped by the original club maker. 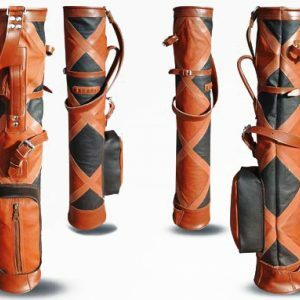 Any putter ordered through Hickory Golf Supplies will receive an authentic branded head cover to keep in top playing condition!